And now, in 2015, the group is still going strong and they are reviewing my book! How awesome is that? Oh, how I wish I could sit in on this! Too bad I’ll be 12,000 miles away. However, my sister has been invited, and she was asked to bring some Vietnam knickknacks to help decorate the house, setting the scene for the review of the book based on Vietnam. These ladies go all out! They even asked my advice for what kind of dessert would be Vietnamese. That’s easy. Fruit. On so on this Friday, October 9th, I am honored to be chosen for review at the Tarentum Book Club. I hope my story provided some interesting reading and stimulated some good discussion. I hope it was worthy enough for “mental culture.” That’s a mighty high task! But I am grateful and humbled that you chose my book. 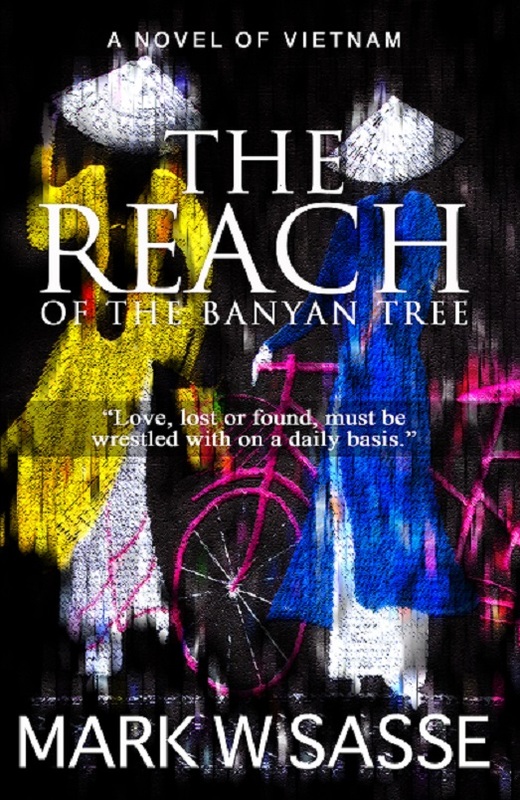 This entry was posted in Current Events, Indie Author and tagged book club, book reviews, reach of the banyan tree, tarentum book club, Vietnam books by sassevn. Bookmark the permalink.